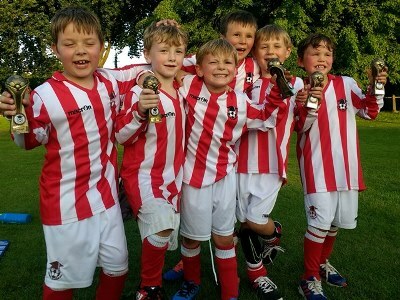 Some members of the U7s squad took part in the St. Ives 5-a-side tournament on 3rd June. 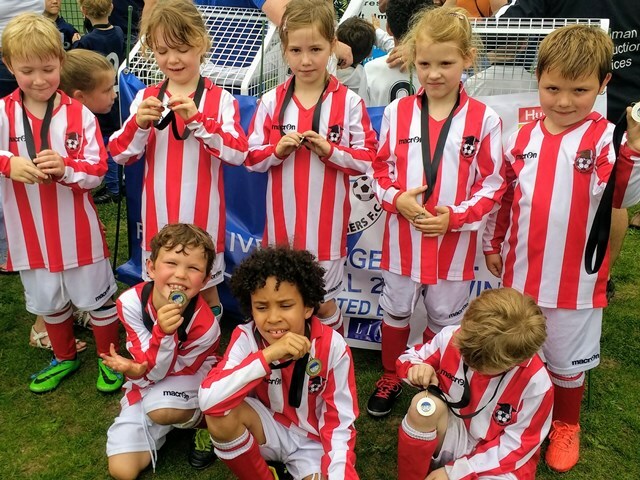 They had a fantastic morning of football playing against teams from beyond our Royston Crow league. 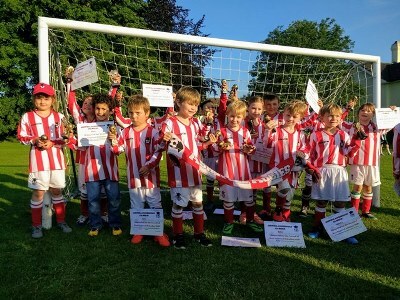 They put in a great team performance, playing in some exciting matches and having opportunity to demonstrate their skills! Here they are receiving their medals to mark the occasion!